The Best Private Phuket Cooking Classs in Kata. Team building Activity Available. 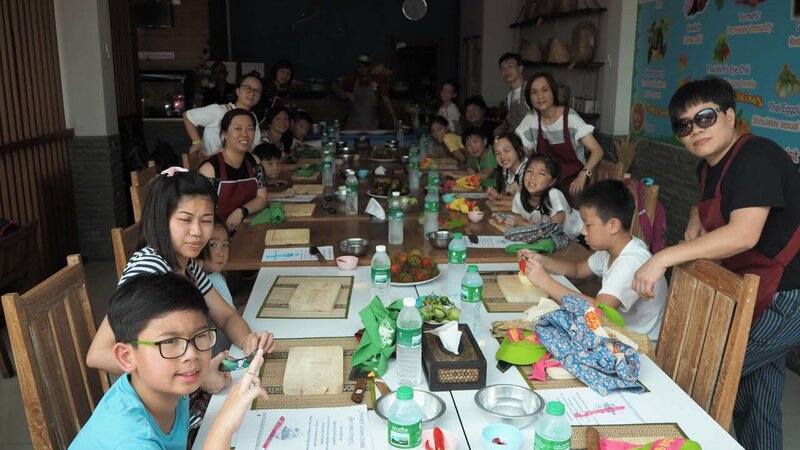 Private Cooking Class is suitable for those who want to have the whole class without combining with other participants. You can have the whole class for your family holiday, group of friends or Company Holiday. Team building activity available. Please check the price options and the menu on the day you are planning to join. For Private Class, you can choose whatever menu on our list. Contact Us to Book a Private Class! 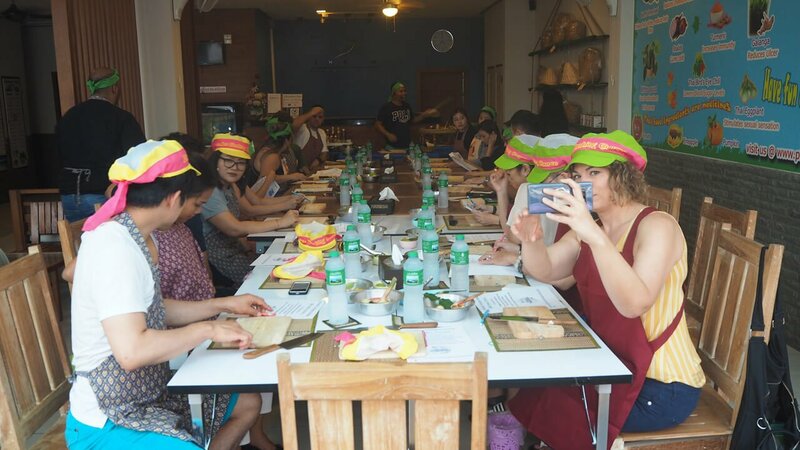 Book your private Phuket Cooking Class and Enjoy learning how to cook Thi food Privately.